Welcome to Stockton Service Center. 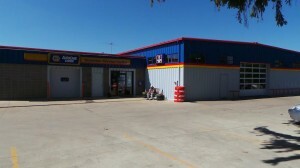 We are conveniently located on Highway 20, and truly are your one-stop auto shop. Friendly service, modern technology and years of experience explain why Stockton Service Center has been going strong for over 32 years. 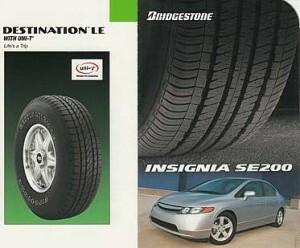 We are an authorized Bridgestone-Firestone dealer with over 200 tires in stock, and state-of-the-art wheel alignment. 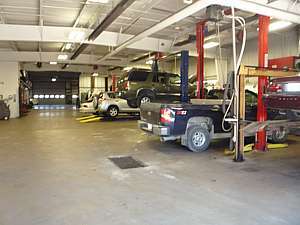 Our service technicians are ASE certified, and take great pride in their work. All of them have been with us for a number of years. 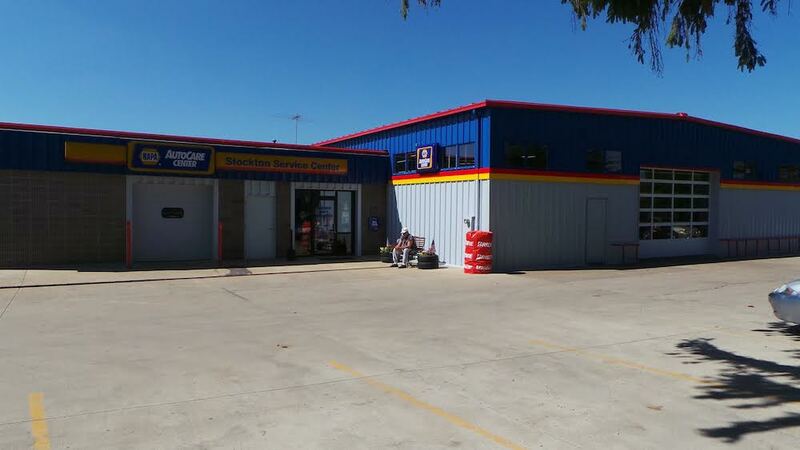 We are a locally owned and operated Napa Auto Care Center, our work is guaranteed and customer satisfaction is our number 1 priority. See our Warranty Page for details on the exclusive NAPA warranty! 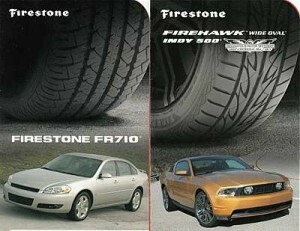 Give us a call and see what we're all about! No more messing around with theme files or hunting for the right plugin to place your Paypal code or adjust theme settings. Act Themes admin panel makes everything so easier and simpler like never before. Figero Theme is optimized to load super fast, helping to reduce visitor bounce rates. With site load time now being used as a ranking factor, you'll never have to worry about your site getting hit with a Google performance penalty.